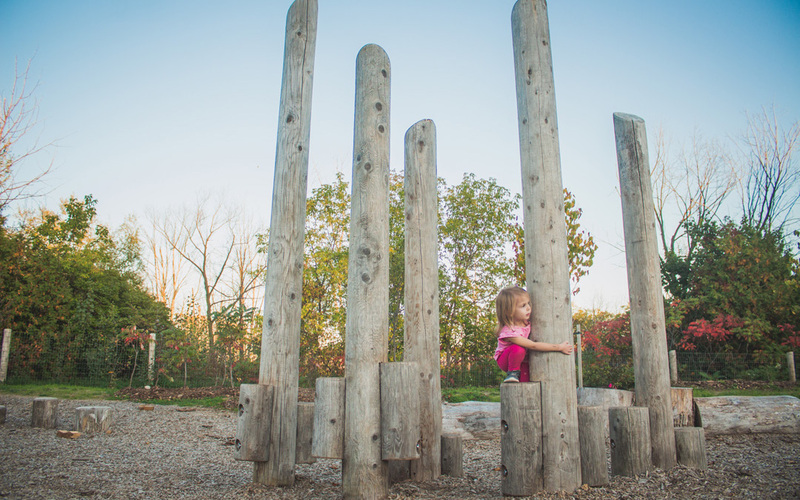 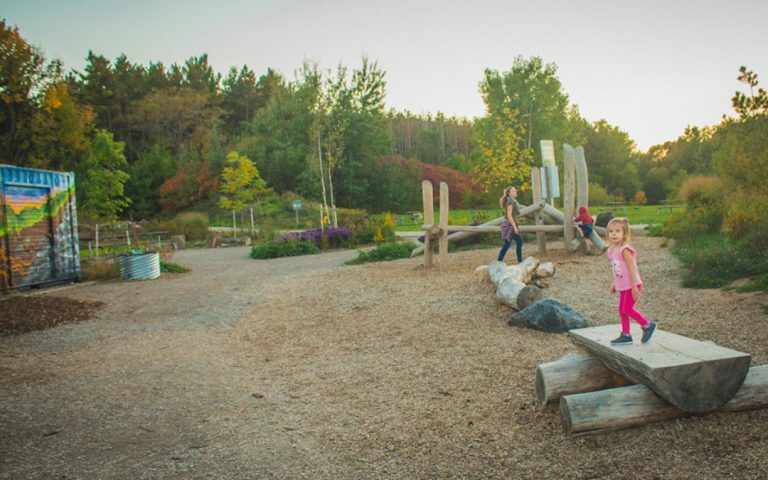 The Huron Natural Area playground adds to this city park as another great destination for nature lovers and families. 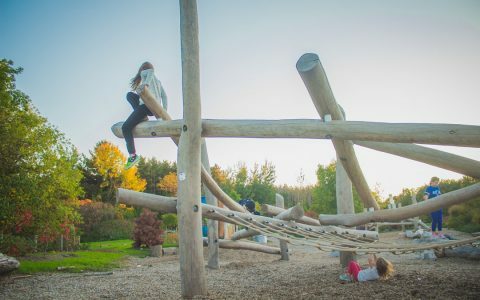 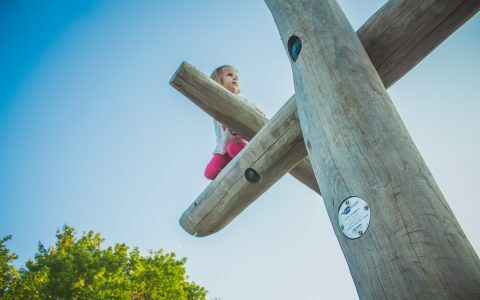 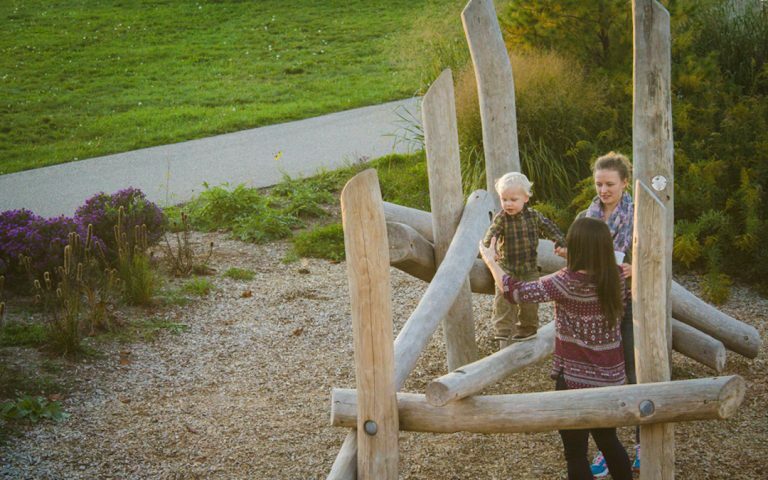 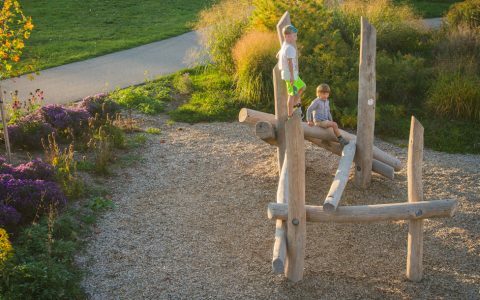 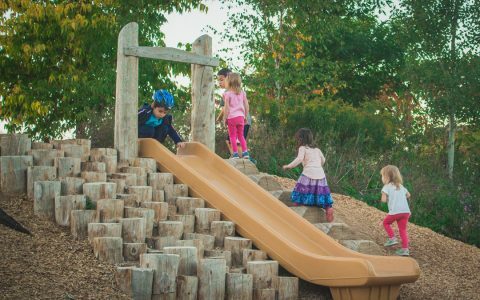 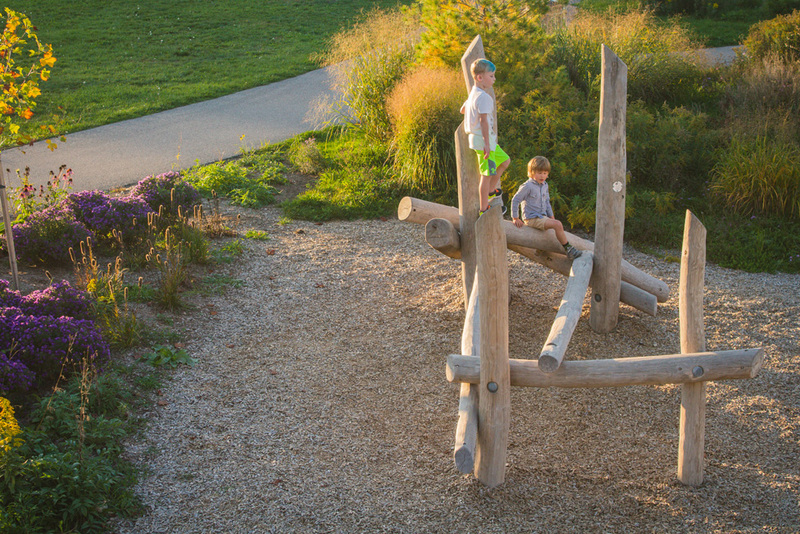 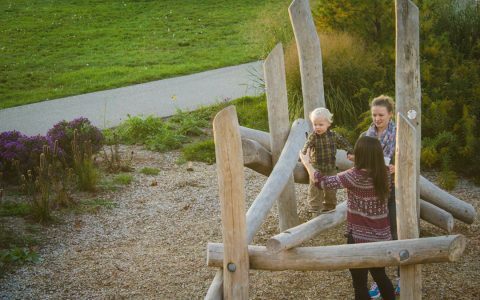 Nature lovers and their children can explore and challenge themselves on the specially designed Robinia log play elements. A junior and senior log jam are the focus of the playground, providing varying levels of challenges and opportunities. Children can climb onto the log steppers and zip down the mini hill slide integrated into this natural playground. 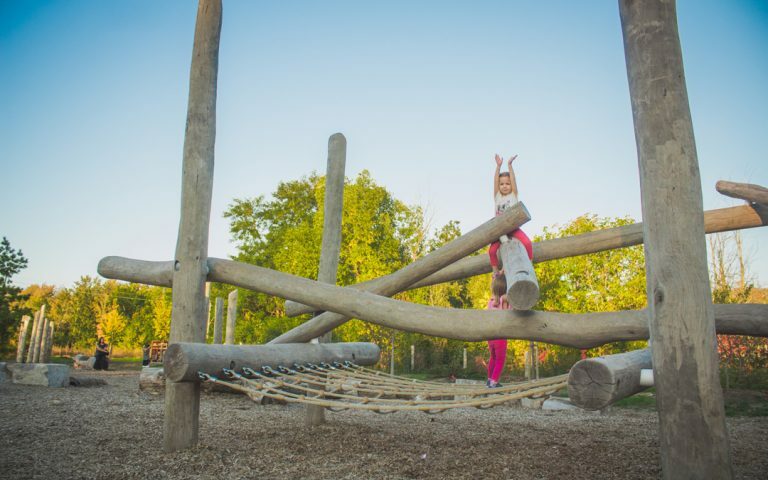 Bog stilts and the play post allow creativity and promote balancing skills. 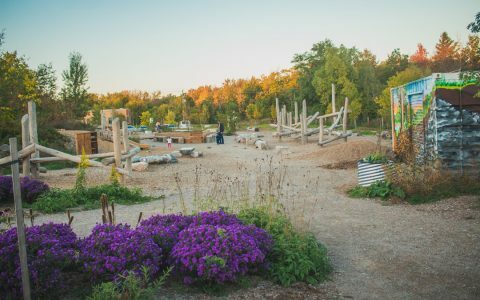 Visit our local natural playground located in the South end of City of Kitchener.